Well, a football fanatic will be glad to know that a football shaped TV remote control is out on the market. 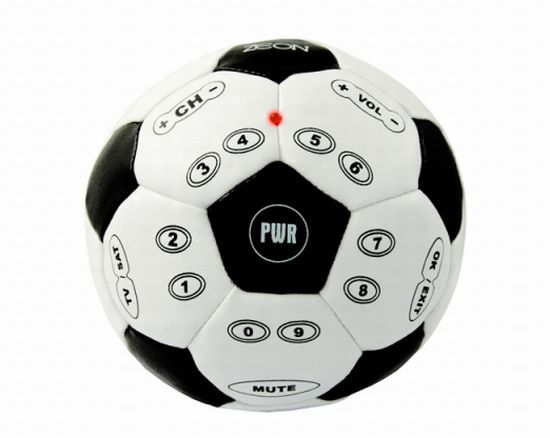 Selling for Â£17.95, this universal remote control is made from soft feel ball which means that you can even practice short passes during half-time. Carabiner USB Drive: Ingenuity personified! !